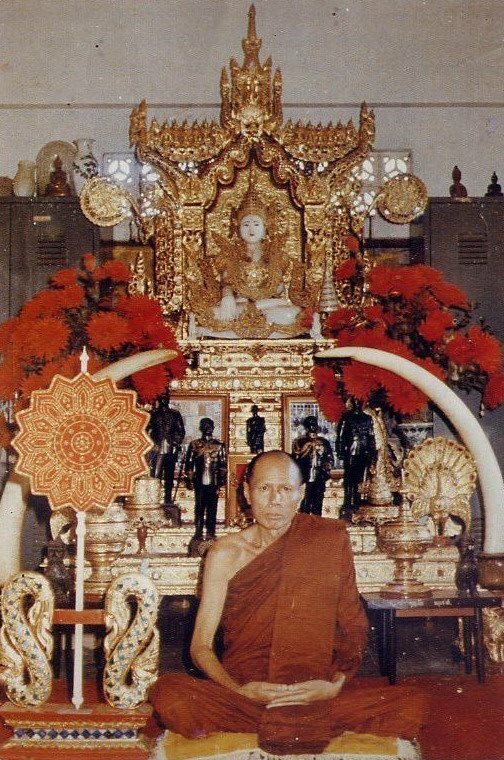 Luang Phor Chuen was born on 18 March B.E.2450 (1907) in the Ngaung-Kae of the Saraburi province. Luang Phor Chuen was born into a farmer family. 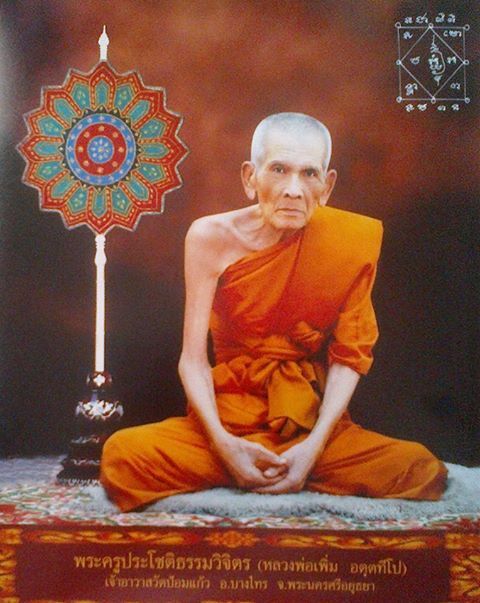 Luang Phor Chuen was novice at the age of 15 for studying Dharma and Samati until 18 year old. Luang Phor Chuen leaved the Buddhist monkhood and when back to his family. Luang Phor Chuen helped his family by 3 year until the age of 21 when he was finally ordained as a monk at Wat Kau Loy, Saraburi province. Luang Phor Chuen has learning Dharma and Bali grammar. Luang Phor Chuen has been an expert of concentration of mindfulness in Buddhism way. Luang Phor Chuen passed the test of the third grade by 3 year only. 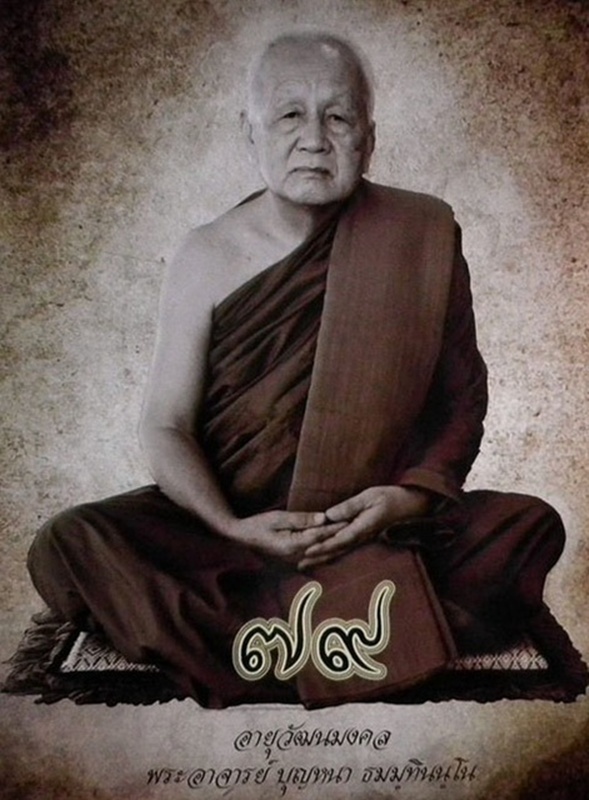 Luang Phor Chuen started to study Magic and Psychology with Guru Monk of Wat Kau Loy until his succeed. After that, Luang Phor Chueen went to Tudong for building up knowledge of Visha and Buddhism way. 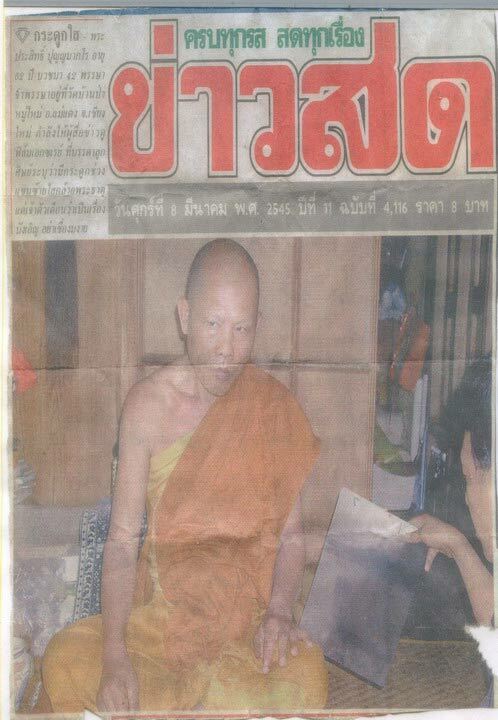 Also, Luang Phor Chueen searched instructor monk for study knowledge of magic charms continuously. Until Luang Phor Chuen when to Wat Yan Sen of the Ayutthaya province. Luang Phor Chuen was the first monk who succeed in “Rat Ta Na Juk” Visha and popular for his knowledge in both holy Dharma and Visha. Luang Phor Chuen has always welcomed any visitor regardless of class and background and Luang Phor Chuee treated everybody equally. Luang Phor Chuen’s amulets are very popular and have the experience for protection. When Luang Phor Chuen has been making the amulet, Luang Phor Chueen always used “Rat Ta Na Juk” Visha to bless properly the amulet therefore his amulet very strong. 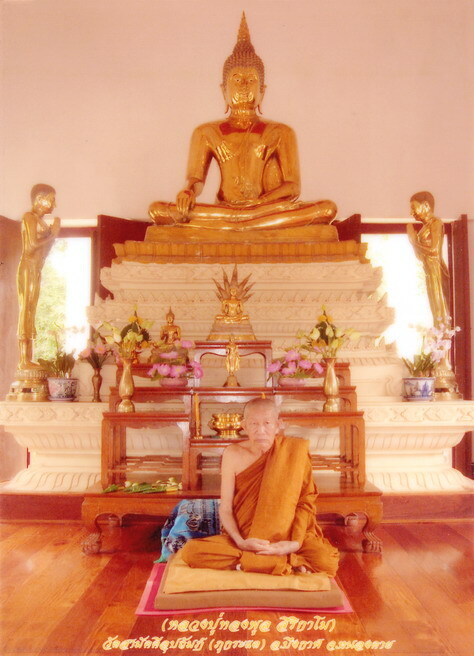 Luang Phor Chuen was Abbot of Wat Yan Sen, Ayutthaya province. Luang Phor Chueen has been one of the most famous present-time. 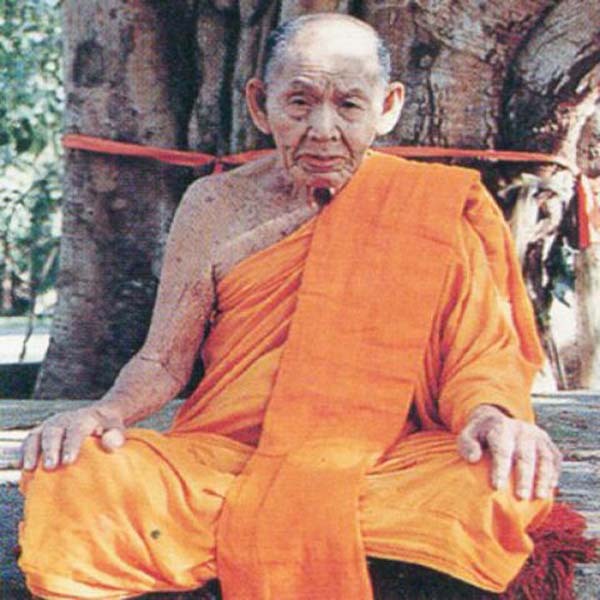 Luang Phor Chueen passed away on 17 June 2003 at the age of 97 year old. Long Phor Supoj Wat Huangphattana, Trat Province. LP Supoj was born in BE2488 in Trat Province. He ordained as monk at the age of 20. He is a disciple of LP Sim of Wat ThamPhaPong, Chiangmai Province. LP Supoj went to the forest to practice meditation during the past time. He also learned from LP Rien, LP Tet, LP Torn, LP Fun, etc. People admire and respect him. His amulets are very powerful and have real effects on the worshippers. Luang Phor ThongPhoon Wat PaaSaMaChiPhuPhaTam. Luang Phor ThongPhoon born on 23rd March BE2467. He learned from Luang Phor Fun and Archan Juan. Luang Phor ThongPhoon is very famous in Nongkhai area. He passed away on 12th May BE2558 at the age of 91. Luang Phor Prasit Wat PaaMooMai Chiangmai. LP Prasit born on 5th March BE2484. He started his monkhood on 15th May BE2503 when he was 19 years old. 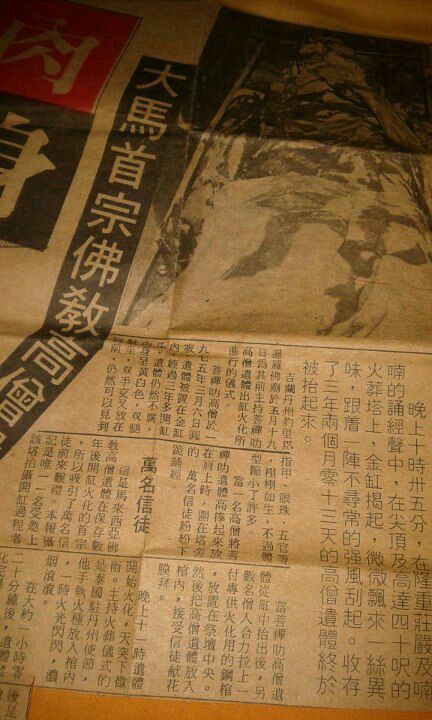 In BE 2545 according to newspaper that one of LP Prasit hand has turn into relics crystal like ( 舍利子) when Doctor x-ray for Lp Prasit, that shock the whole Thailand Buddhism and amulet collectors. A real living arahant. Phra Khru Viriyasangvon (Than Khru Lek) or Phor Than Lek was born in kampung Aril Kelantan Malaysia on 28th Dec 1895, former named of the district was called as Bechah Mulong now as district of Peringat. Than Lek parents are originated and migrated from Thailand, Kampung Chekong Changwad Narathiwat. 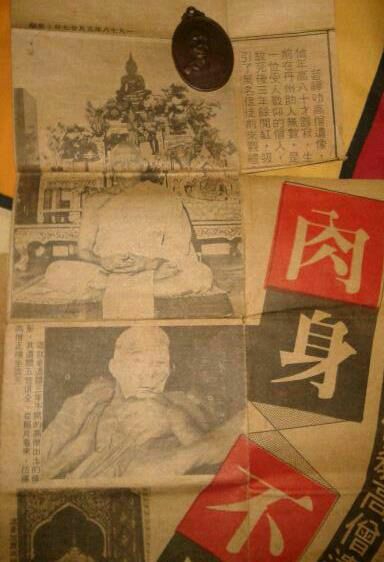 Few years after his marriage, he left his family to enter monkhood, and in age 22 (1917) he became a Bhikku (monk) in Wat Khau Din (Wat Ariyakiri) Kampung Bukit Tanah, Tumpat. 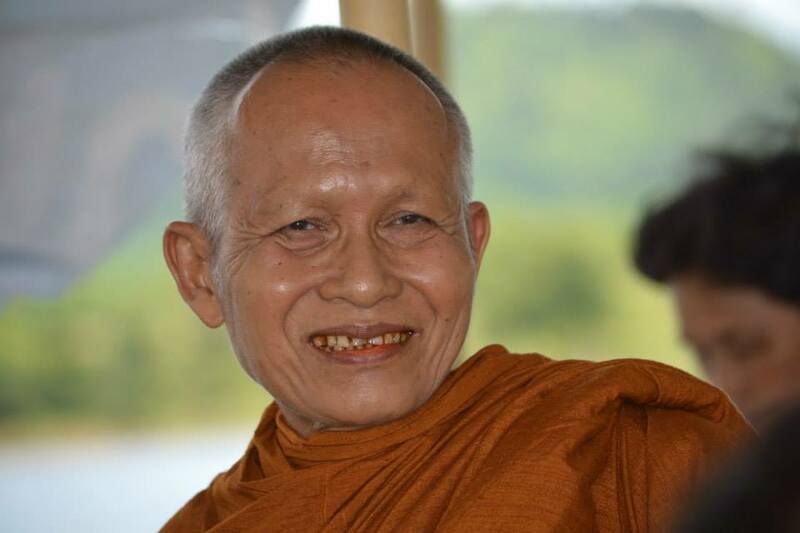 He learnt Buddhist law from Ajahn Rak and his Buddhist name was Thammesara. After 5 years, he went to Wat Chan Nakhon Si Thammarat Thai (Ligor). In Wat Chan he had learnt from Phra Khru Kha Serm and also others. After one year he back to Wat Aril Kelantan. He learnt “Samadhi” skill from Achan Kev ( LP Q ), and he went “Chuddong” alone in the deep forest for about 6 months. Then, he returned to Wat Aril and became Chief Abbot, because that time Than Seng permanant stay in Throk Bon. 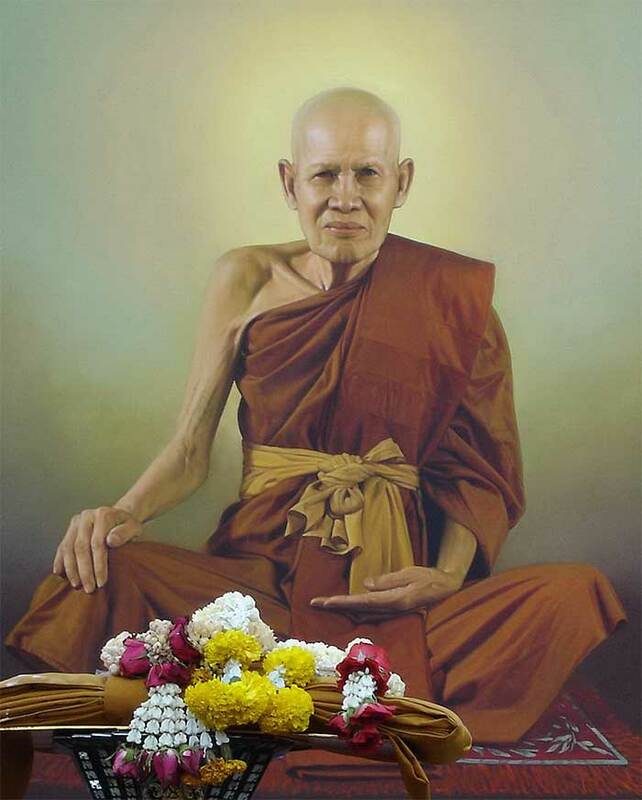 6th Mac 1975 Thursday 0815 morning, Phra Khru Lek passed away after abbot Wat Aril for 50yrs. The cremation held on 19th May 1978. 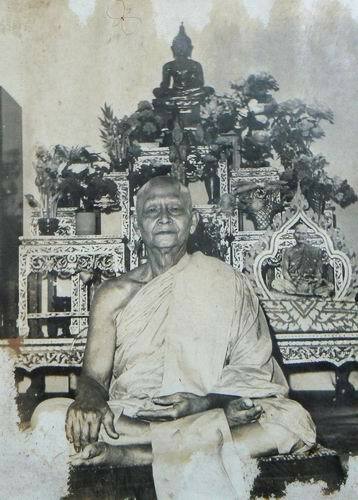 LuangTa Boonnar is a very famous Guru now in Sakon Nakhon and considered 1 of the Great Guru in Dhammayut (Forest Monk) Sector. What is the function for this amulet? Old amulet is better than new?